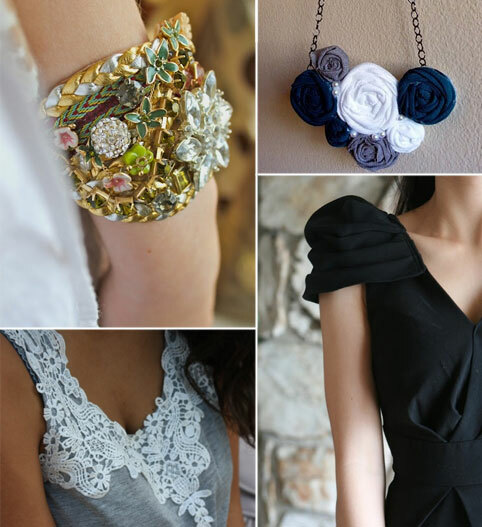 Is your #MIY outfit a winner? 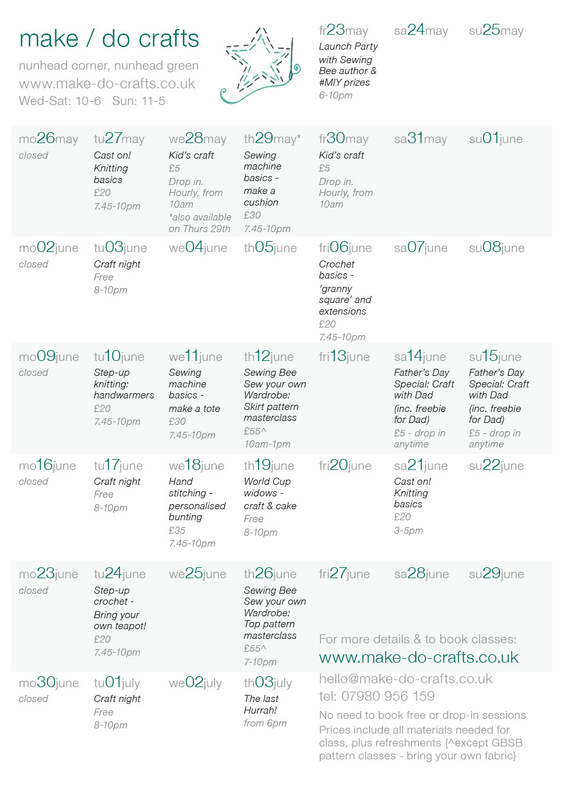 Make sure you get your gladrags on for the make/do launch on Friday 23rd May. 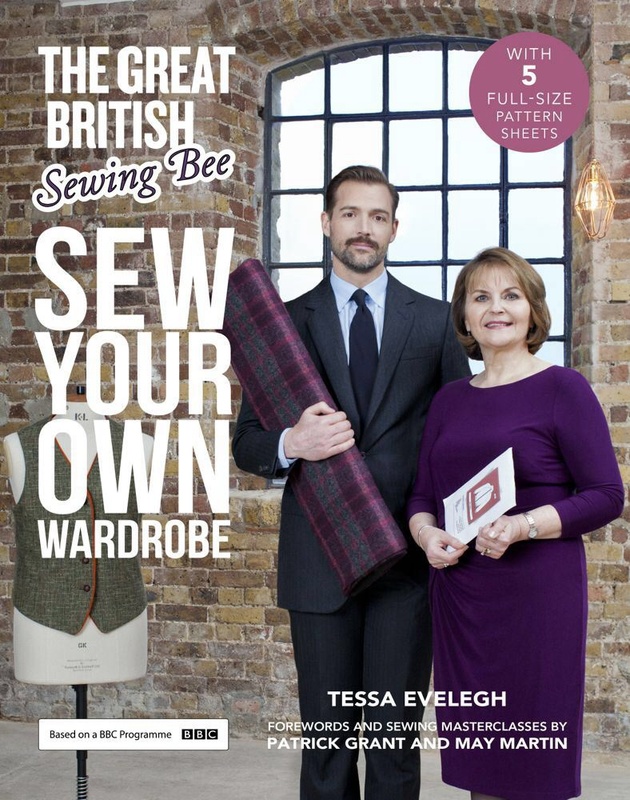 And if you wear something you have made yourself then not only will toy get a voucher for 10% in the shop, but you’ll be in with a chance to win a copy of Sew your own Wardrobe from the #GBSB series. On the night, author of the book Sew your own Wardrobe, Tessa Evelegh, will be officially opening the shop, sharing some words of wisdom and signing books. But the highlight will be as she casts her expert eye over your handiwork and presents a signed copy of her book to the person she feels has created a standout garment or accessory. So what will Tessa be looking for in a winning Make it Yourself #MIY piece?